KanyeTheBest, This One's For You! Yeezus Saves! 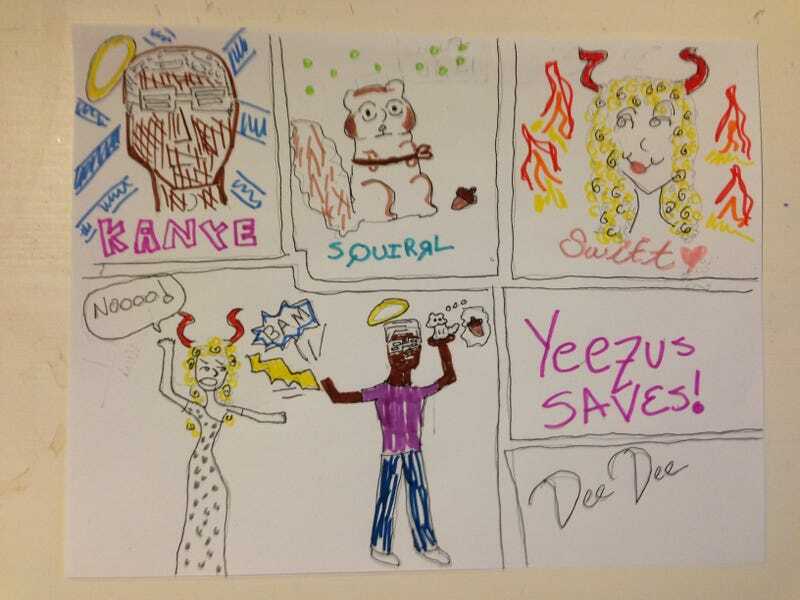 KanyeTheBest, I drew your request. No context to the rest of yous.